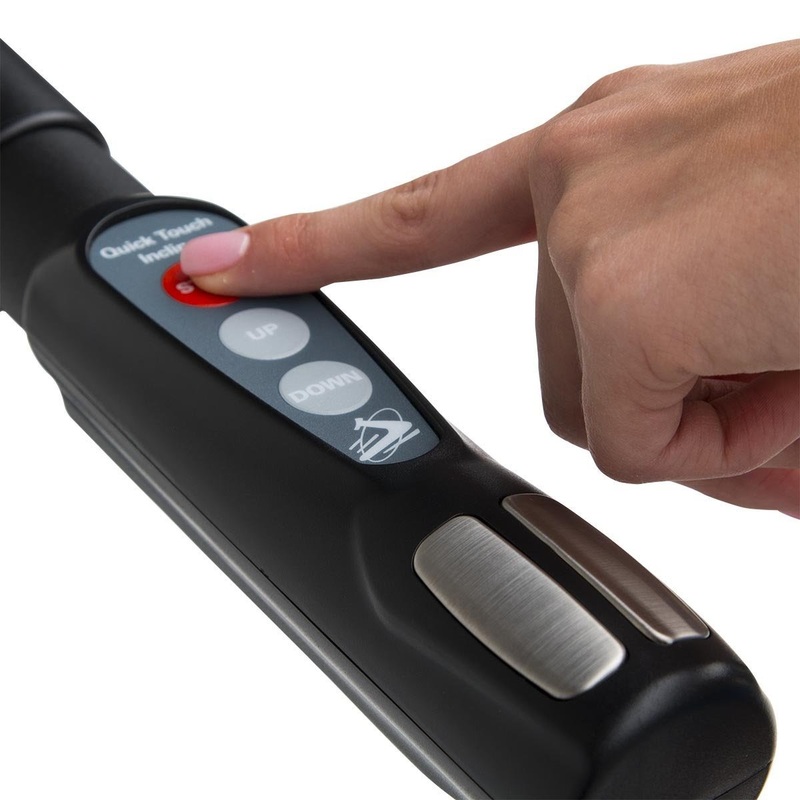 The 3G Cardio Lite Runner Treadmill is perfect for getting fit in the comfort of your own home. The 3G Cardio Lite Runner Treadmill is sturdily constructed with a compact design for smaller rooms and a fold-up deck and transport wheels to make it easy to roll through a standard doorway for relocation. 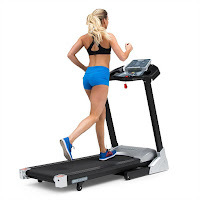 Ideal for lighter use, the 3G Cardio Lite Runner Treadmill has been specifically engineered with a combination of higher torque / lower horsepower (2.5 hp) motor that ensures smooth and consistent running belt speeds throughout the 0-12 mph speed range, even when walking at a lower speed which is typically harder on treadmills. The 3G Cardio Lite Runner Treadmill’s running belt measures 18.5” wide by 51.5” long and features OrthoFlex shock suspension system which lessens the impact on your joints for a more comfortable workout. 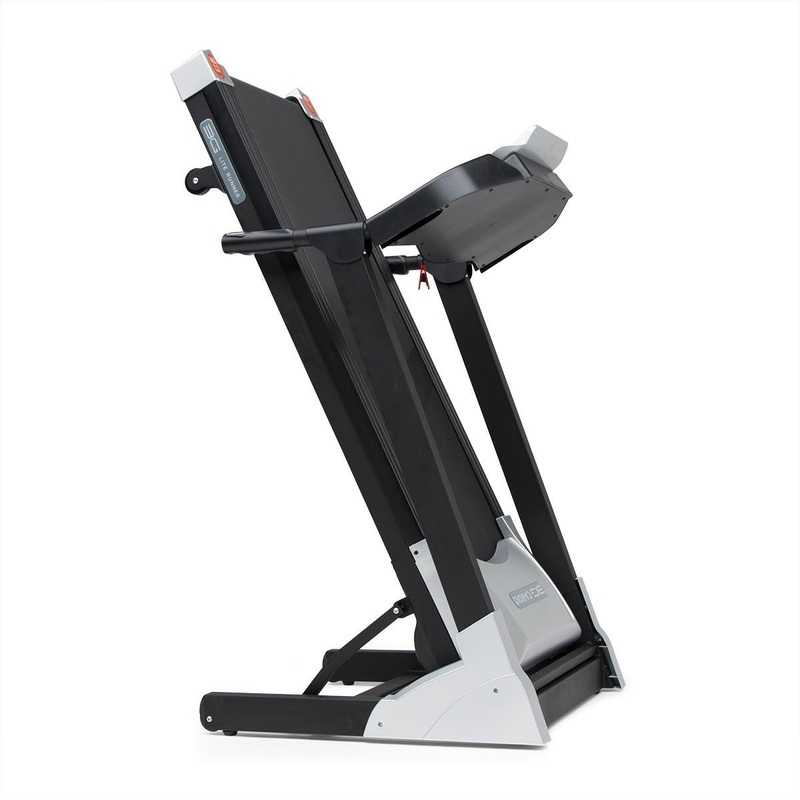 To keep your workouts varied and challenging, the 3G Cardio Lite Runner Treadmill features a motorized adjustable incline up to 15% and 10 pre-set programs. The 3G Cardio Lite Runner Treadmill’s console is straightforward and easy to use and features LED/LCD displays which show motivating workout stats such as time, speed, distance, elevation, calories burned and heart rate. 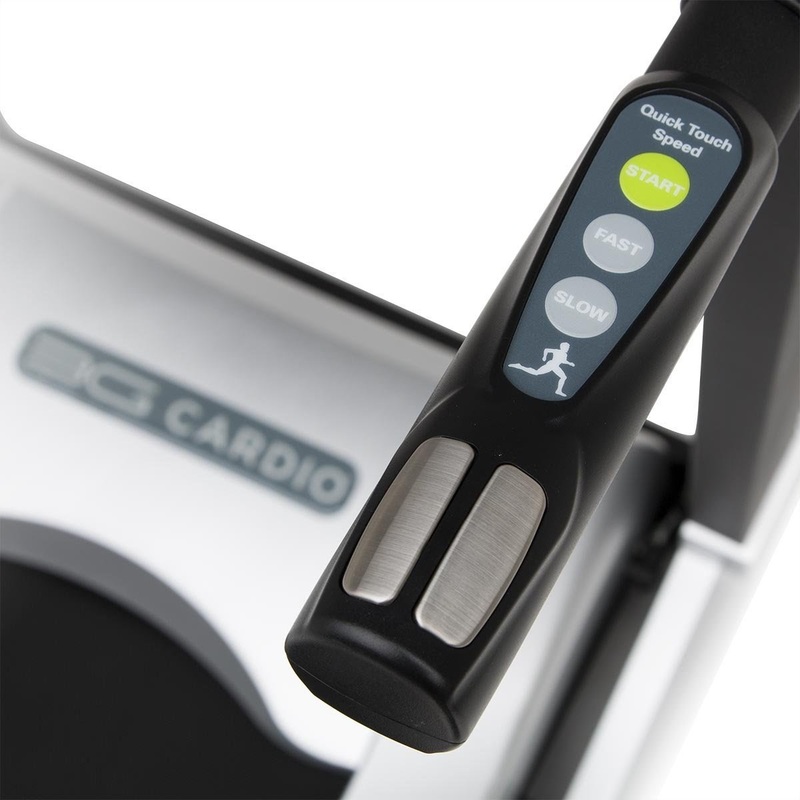 The 3G Cardio Lite Runner Treadmill’s handrails feature built-in pulse grip heart-rate sensors and Quick-touch buttons for easy speed and incline control. 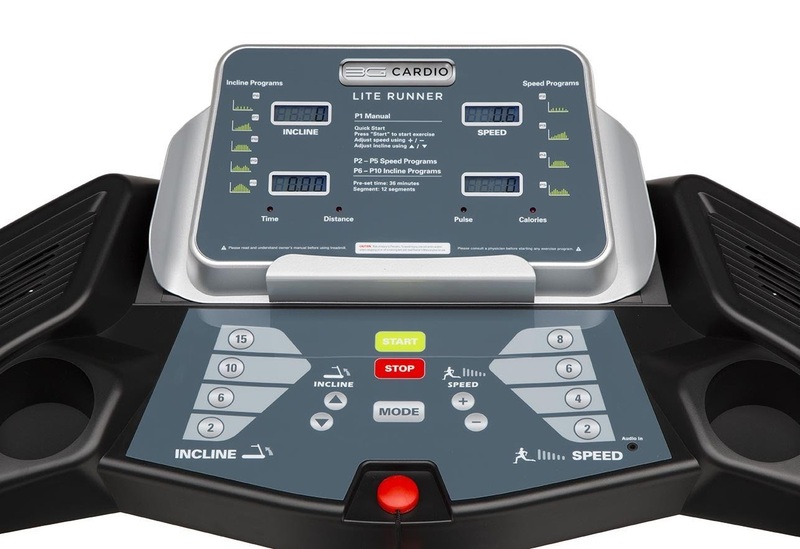 Additional features of the 3G Cardio Lite Runner Treadmill include audio input with USB and built-in speakers, dual water bottle holders and a smartphone shelf. Comparing the Sole Fitness F63 versus the F80 Treadmill, What's the Difference? Comparing Bladez Fitness T500i versus Bladez Fitness T300i iConcept Treadmill, What's the Difference? Comparing ProForm Pro 2000 versus ProForm Pro 2500 Treadmill, What's the Difference?